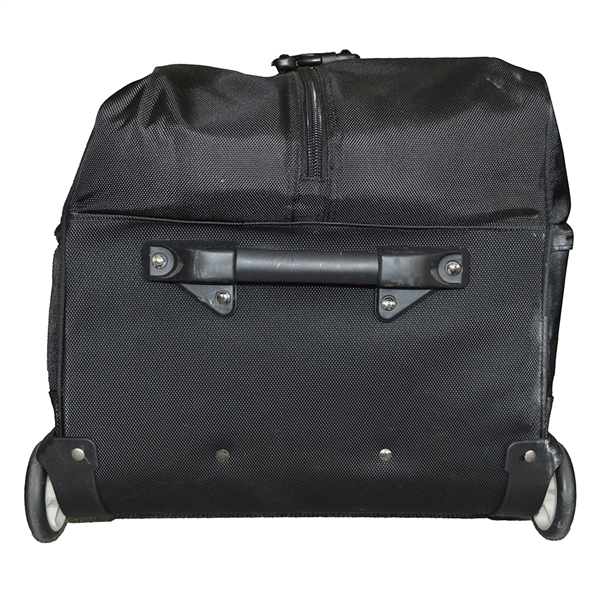 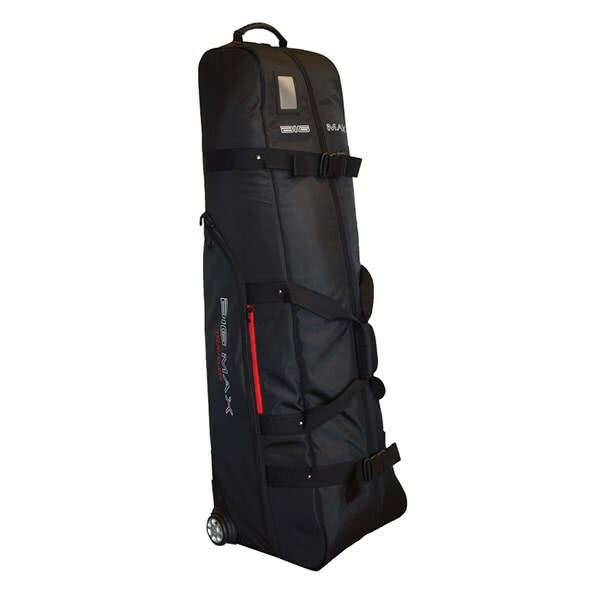 With its easy access main compartment, the Big Max Traveler Travel Cover provides hassle-free loading and unloading. 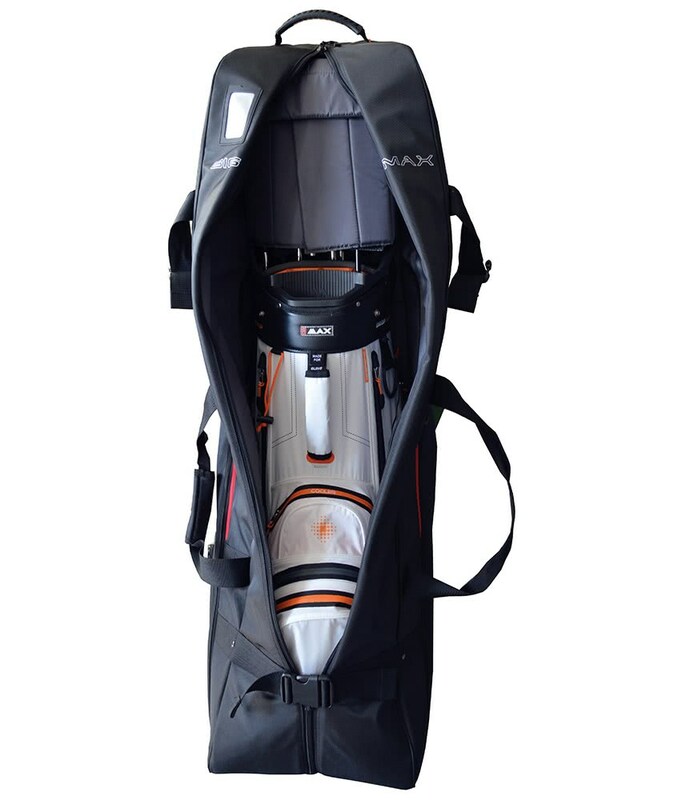 The main compartment will hold up to a 9” cart bag quite comfortably with space to spare. 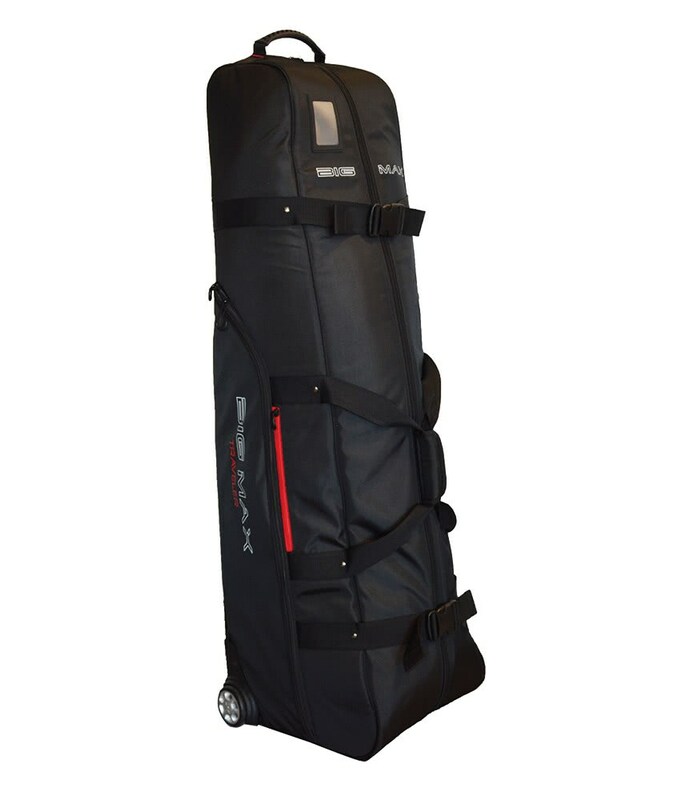 Big Max have used a lightweight, durable fabric with padding around the business end of the golf bag to protect your club heads when travelling. 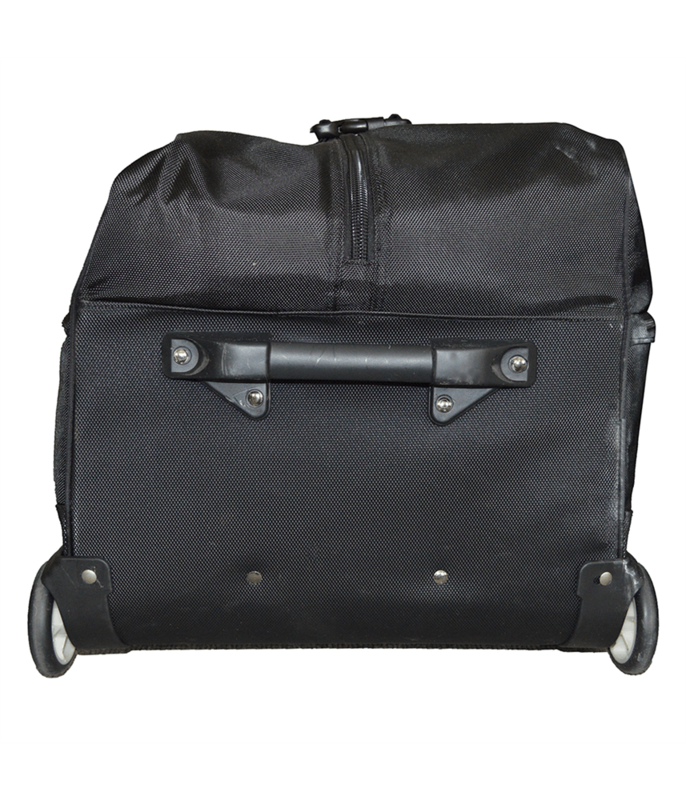 Two easy glide roller wheels provide an effortless glide over all types of surfaces. 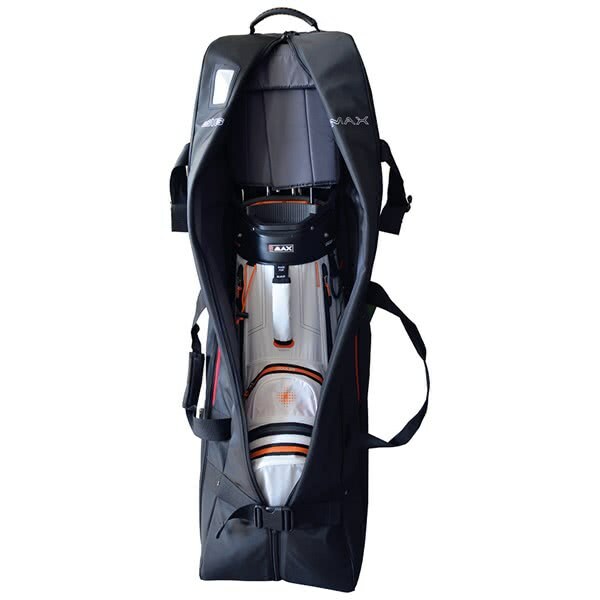 To further enhance your travelling experience, Big Max have used a top mounted grab handle in addition to the detachable padded single carry strap.